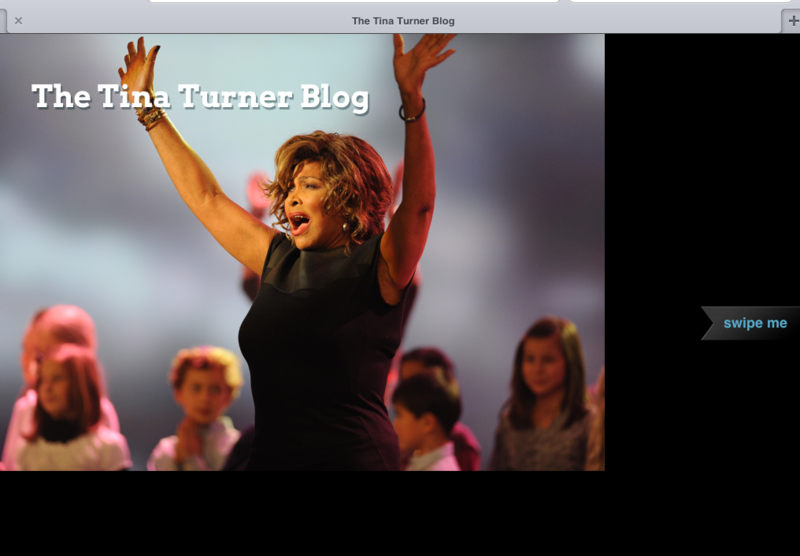 For all the happy owners of iPad or other tablet-PC’s, you can also visit the Tina Turner Blog on the road! 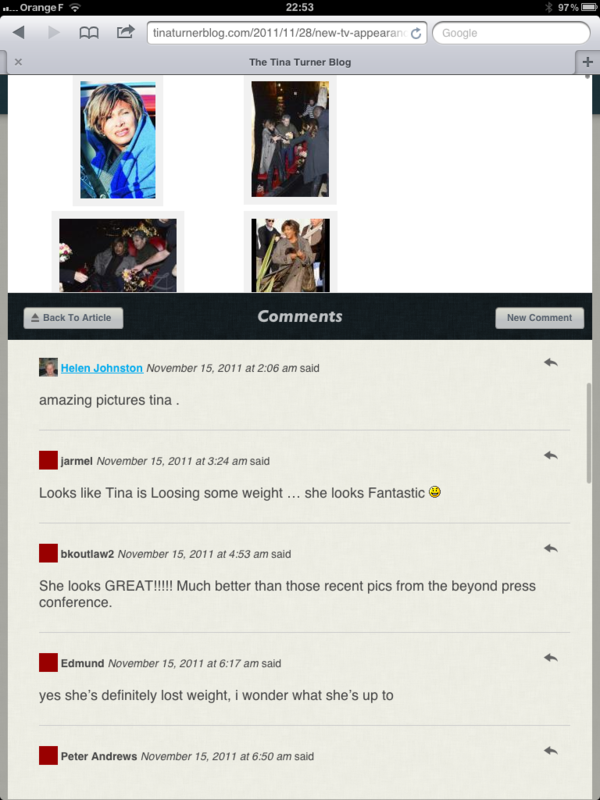 For those of you who haven’t got one (yet), here’s a glimpse of the blog in an alternative layout, optimized for tablets! 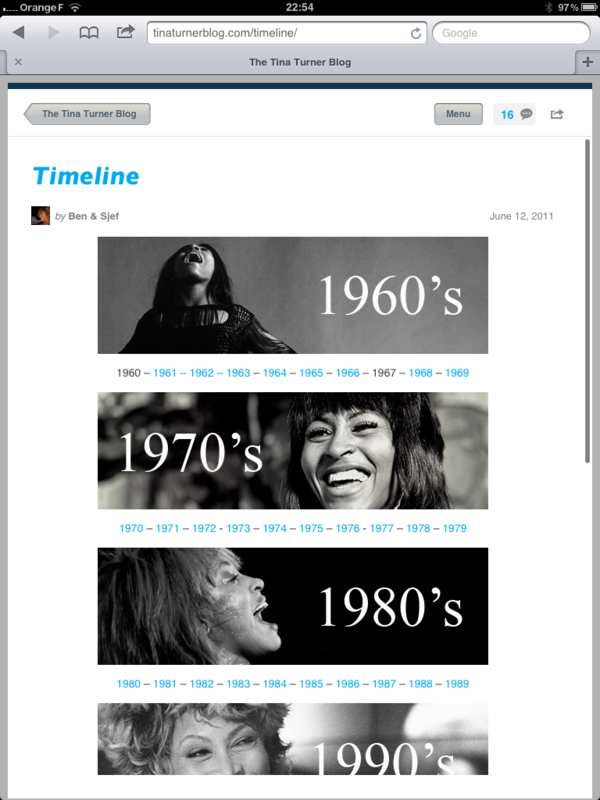 However, you can also visit the blog on your tablet with the standard view. Click continue reading for a slideshow of the screen captures. 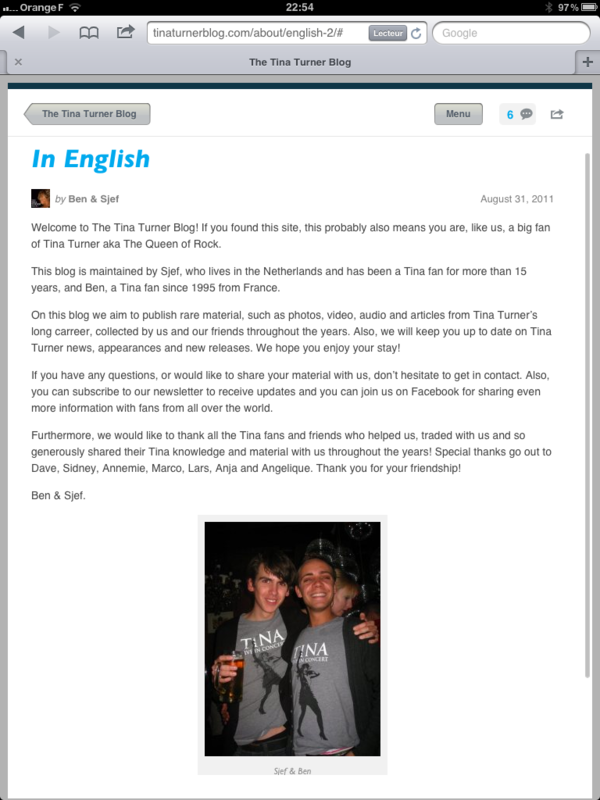 can I visit the blog from a laptop? Vous faîtes un travail formidable mes petits loups. Je vous remercie pour les efforts:-D.Je vous souhaite bonne continuation. Big Kiss….. Previous PostPrevious Guess who’s back?